Finally! February 2018 was a 'light' month, with only 20 or so recoveries. No objections here! If blizzards and snow keep people from stealing bikes, great. "What a wonderful Valentine's Day surprise! Even though I didn't know the serial number, the photos and description helped!" Also: Vlogger/cyclist/travel guy @duzer had bikes stolen, found them on Offerup, lost them again - but then somebody steals one of them back for him. He vlogs about it, natch, and gives us a shout-out. Thanks Ryan! I won't lie - it's pretty demoralizing to recover somebody's $4000 bike - and them only have them send us a $5 donation. But, hey, we love catching thieves and finding stolen bikes, so we keep at it. Point being: We would love it if you could donate to the Bike Index. Please help us keep these recoveries coming by donating here -- tax deductible, too! We would appreciate it hugely if you did. "Riverside Co Sheriffs recovered it this morning - stopping the rider for an unrelated crime. Apparently the Murrieta PD did not report the serial number stolen..."
"Found by police in a search. Connected with me through Bike Index and Facebook ..."
"This is Portland Police, I have your bike ..." Ed note: PPB recovered a ton of bikes in February. Keep up the good work! "A gentleman, Andy, who bought it recently realized it was stolen once he checked in here! Absolutely amazing. THANK YOU SO MUCH!" "An SFPD Officer recognized the bike from seeing it on Bike Index!" 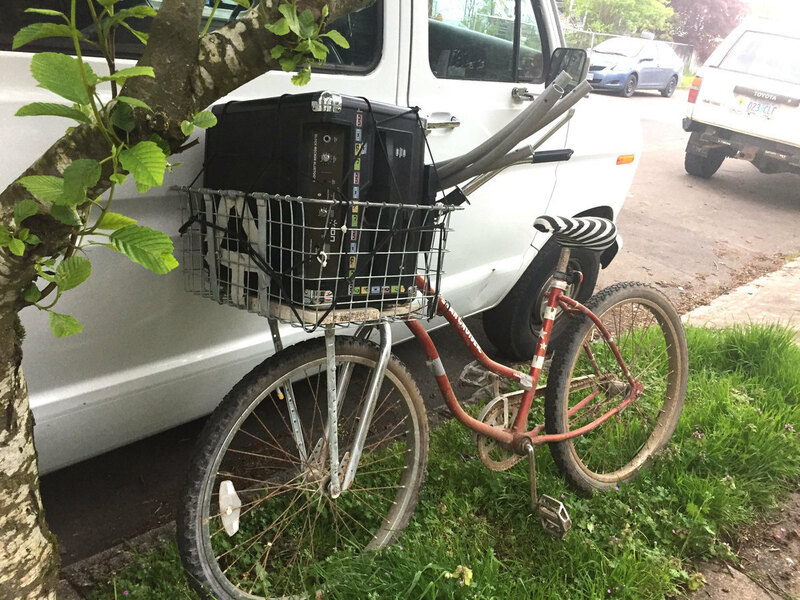 "Portland PD recovered the bike! 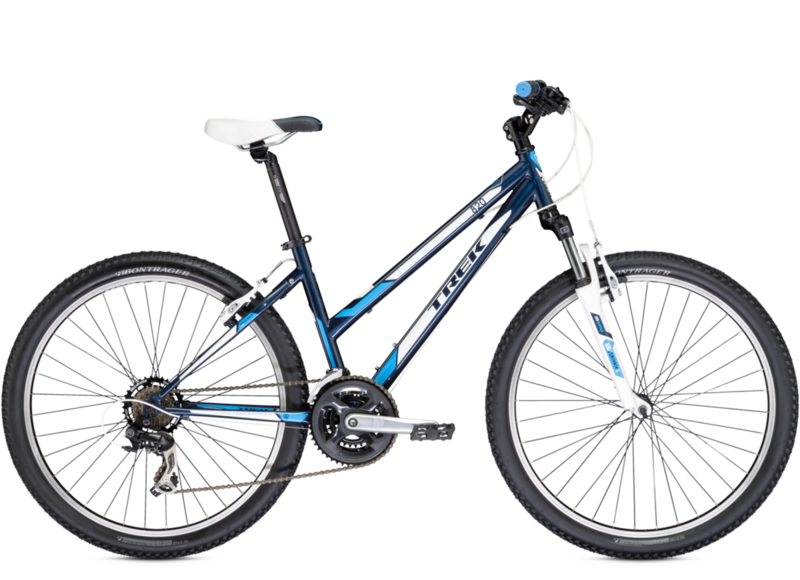 They encouraged me to use Bike Index - so glad I did!" 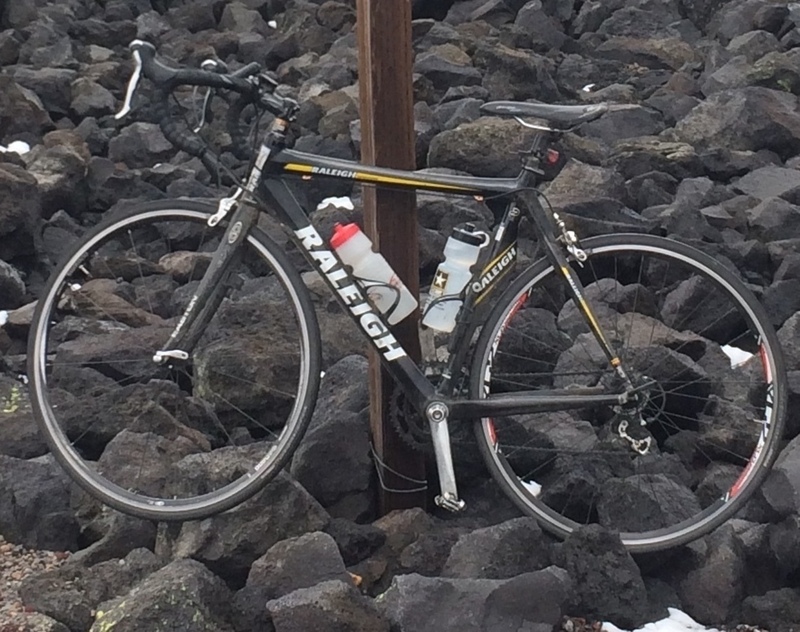 "Portland Police department found my bike and ran the serial number through Bike Index. I was contacted right away (thanks Ben!) and picked it up the following day. Bike was in decent condition but wasn't missing any parts." "I was told by a local bike shop to record serial numbers and take pics and upload to the Bike Index. The Bike Index allowed me to go to the local police and report my stolen bike with great accuracy. 2 days later, I received a call from authorities saying that they found my bike. This is a great site to keep records with. A huge thanks to the police of Oregon for finding our bike." "How bike was recovered: Police assistance. They were great!" "Someone saw the Bike Index (listing) and called me - they shipped it back..."
"Awesome work by the Bike Index and PPB Officers. 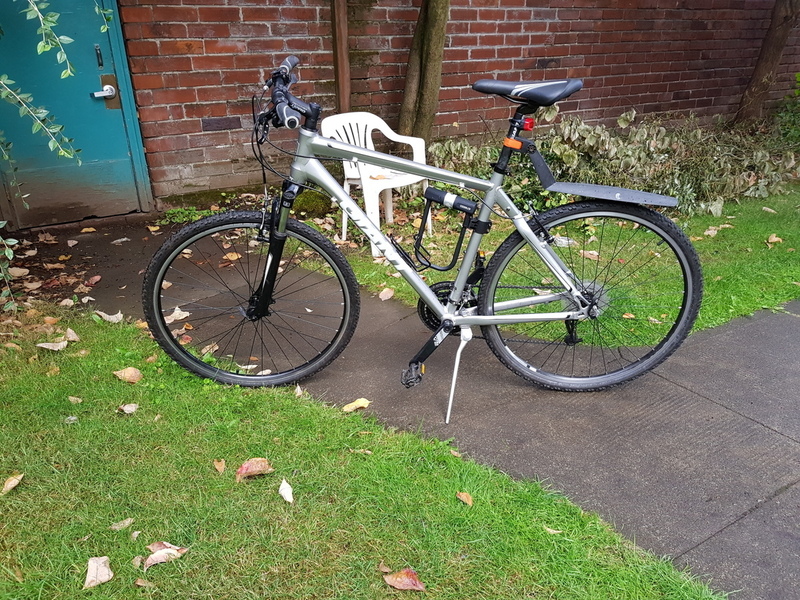 Bike Index found the bike listed on OfferUp, and contacted PPB who arranged to meet the seller. The bike is worse for the wear but definitely salvageable. Kudos to all. The (seller) was some (redacted) with a back-pack full of laptops and tablets and apparently some meth. They arrested the thief and brought the bike back to me, which was interesting. I thought it would go to evidence. Same-day service! 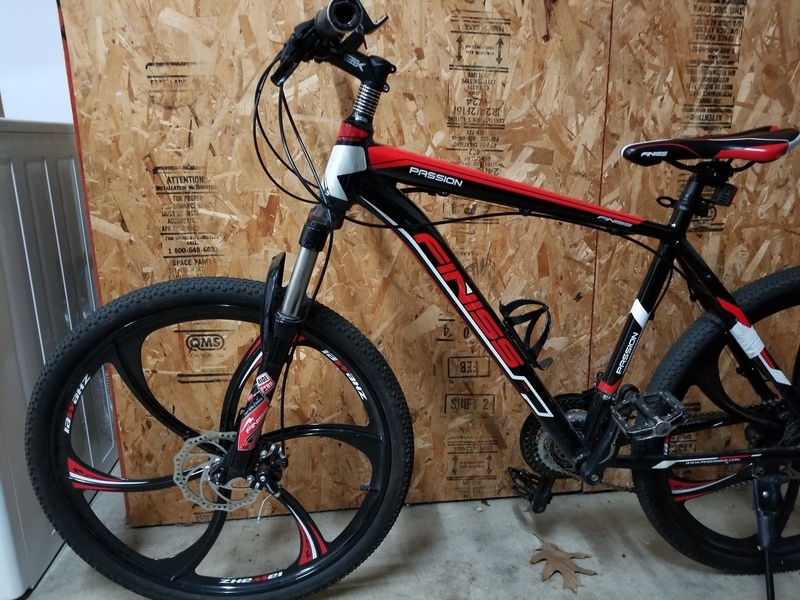 I’ve had a lot of bikes stolen over the years, and this is the first one to come back. " Ed note: @ppbbiketheft tweeted about this arrest. "Hi, This is Officer Scott with the Portland Police Bureau. I recovered your stolen Electra today. Please call me ..."
"Officer Randle of the Seattle PD North Precinct recovered my bike on Feb. 14 -- What a wonderful Valentine's Day surprise! He was able to ID it from both the police report and the Bike Index report. Even though I didn't know the serial number, the photos and description helped! The bike is in a few pieces, but the major ones appear to be there. I'm hopeful that I can repair it and get back on the trails (after recording the bike serial number and taking some photos of the actual bike, just in case). 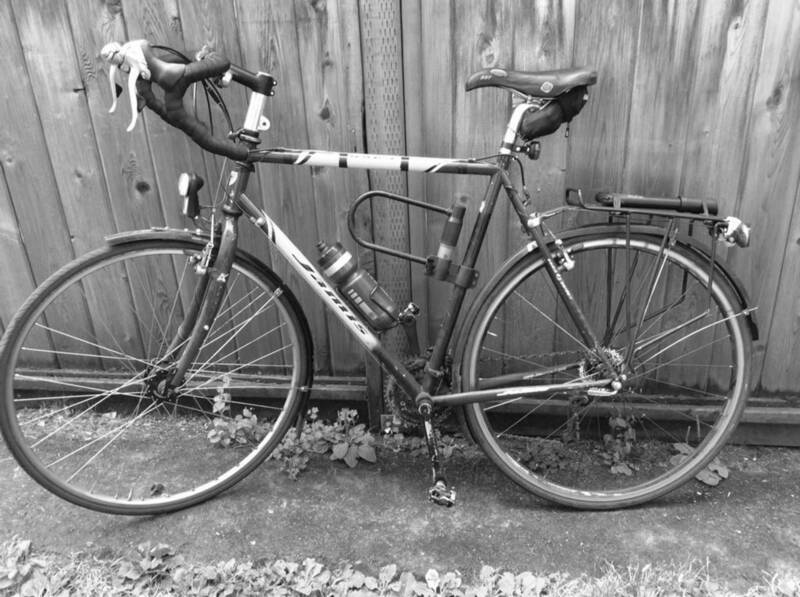 Thanks so much to Bike Index and Seattle Police, especially Officer Randle, for the return of my bike!" 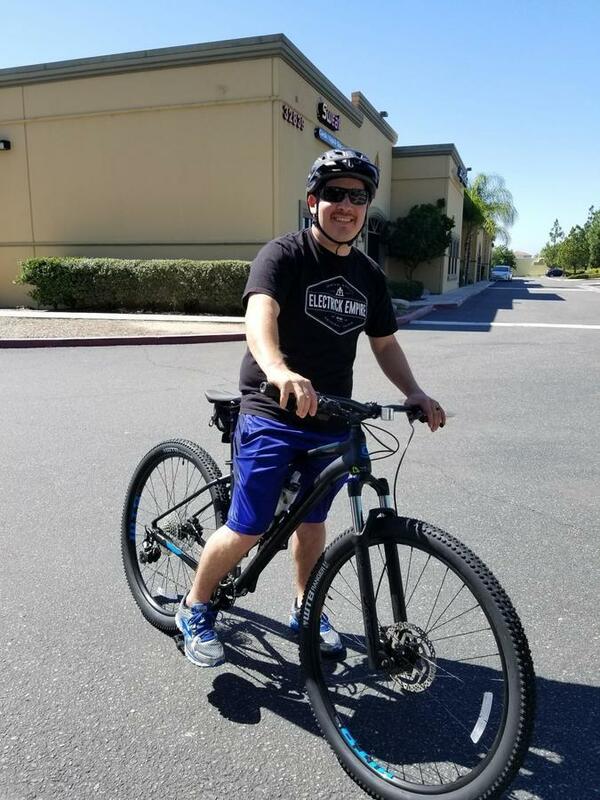 Ed note: technically this was not a Bike Index recovery but we wanted to share it anyway due to the creative recovery circumstances: "A guy was on it and stopped right next to me and started talking about his new bike, he was so stupid that he left my Bluetooth speaker on the bike. When my phone connected with it he almost [redacted]. He dropped the bike and ran off ..."
"I bought this bike this weekend from OfferUp for $300, regrettably, I didn't check here first. I checked the serial #'s and they match. It's in very good shape and I'd like to get it back to you. Thanks. I did go to the seller's home up in Vancouver/Battle Ground area, so if police want that info, I have their address. I also have text messages and the phone # of the seller..." Bike Index notes this seller's account is still active on OfferUp. 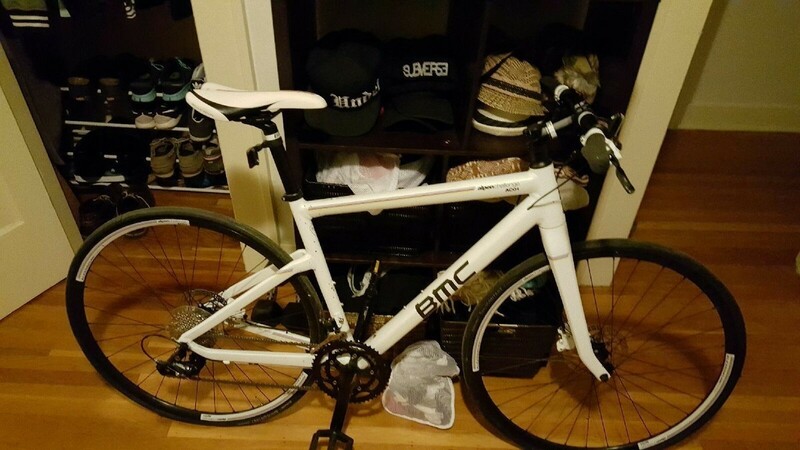 "Not sure if you have been contacted yet, but we (Portland Police) found your bike yesterday! Give me a call ..."
Another "non-Bike Index recovery" entry, but worth highlighting: Prolific cyclist/vlogger/film guy Ryan Van Duzer sadly joined the stolen bike club on Christmas day of 2017, which he explained in his video "Two Bikes Stolen on Christmas Day-A Message to the Thieves". They were quickly spotted for sale on ... yes ... just wait for it ... Offerup.com, but the his attempts to get help with this proved futile, as is often the case with, oh, literally f***ing everybody else in the universe who has found their stolen bikes listed on Offerup. Good news, though! Somebody decided to just straight up steal one of them back so, hey, all's well that ends well. Ryan lays this all out in "I Got My Stolen Bike Back In The Most Unbelievable Way!" "Someone ditched your bike in my workshop at Jake's Famous Crawfish..."
"Hi I believe I may have found your bike! Its a Jamis nova lu Like in the picture, I got it from a gentleman that had it sitting behind his house by a trash can, claiming that someone had left it there a month ago and never returned to get it ( I would assume the thief perhaps) ..."
"A bike store called me and they told me they had my bike. Apparently, a homeless person had brought it in for a tune-up with the lock still on and they suspected that it was stolen. The store looked up the serial number on Bike Index and called me. Thanks Bike Index!" Another spectacular find by Seattle-area stolen bike spotter pawned_goods (IG) "It was posted Specialized Awol posted couple of hours ago in Seattle. Got the guys ID + info and sent him on his way after showing him the listing." "Found the bike on "OfferUp" and made an appointment to meet the seller - And then called the police..."
"Hey I think I found your bike by way of purchase. I’m near where the Bike Index shows it was stolen. Cheers ..."
"Hello. So I bought this bike a few years ago from Ebay. 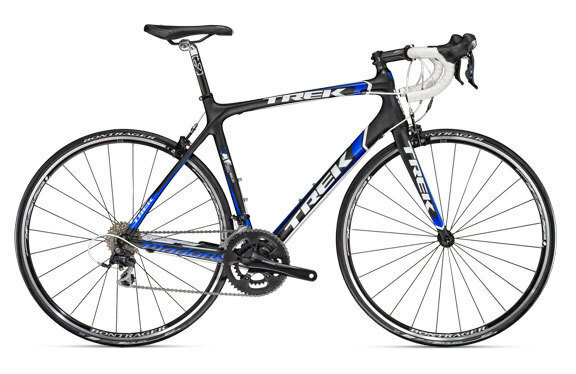 Recently I decided I wanted to sell the bike, so checked the serial number to confirm the model, and saw that it is listed as stolen! I never even thought to check the serial number until now. Whoever stole it must've sold it to the "seller" on Ebay, who I bought it from. Letting you know I still have the bike, and it is still in good condition (other than some scratches on the fork). 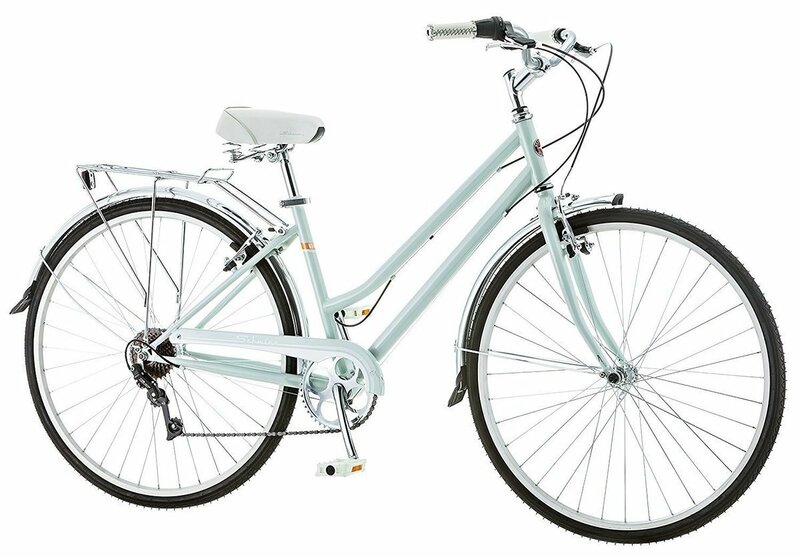 I can't get a refund from Ebay because it's outside the "45 day period" since it was several years ago, however let me know if you'd like the bike back and we'll work on the deets on getting it back to you..."
And that's it for February!